RIDGEFIELD — There’s a new place for students to sit at the South Ridge Elementary playground. But this isn’t just a regular bench — it’s a Friendship Bench. 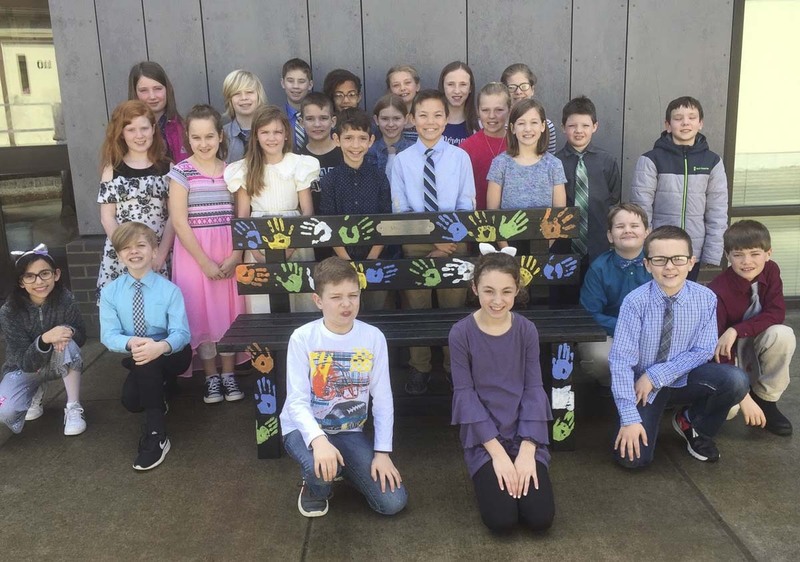 Karen Moses’ fourth grade class made the bench as a way to support other students. Every person knows what it’s like to be sad or feel left out. Now when a student wants someone to talk to or play with, they can go sit on the Friendship Bench. 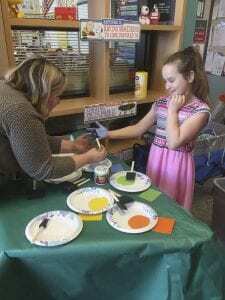 Other students and staff understand the signal; they can go to the bench to become a friend. 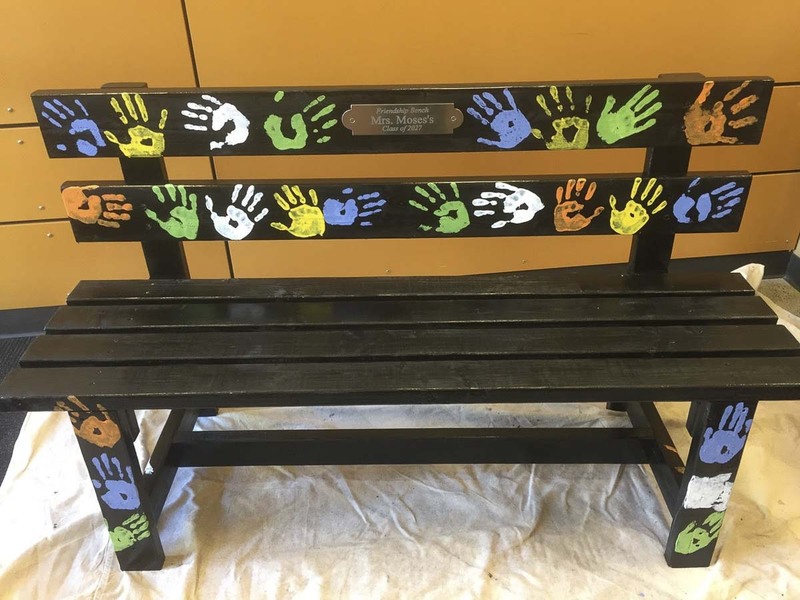 By providing a place for students to go when they are lonely or dealing with issues — big or small — the Friendship Bench helps encourage friendships, support, and kindness.